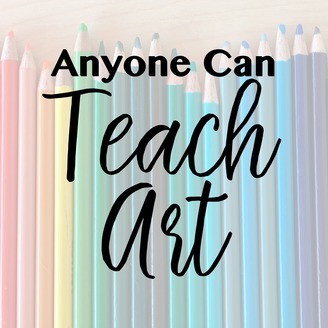 Help for the Homeschool Art Teacher! 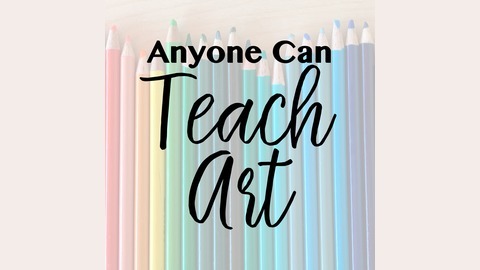 Whether you accepted the title reluctantly or you're excited to take it on, being an art teacher can feel overwhelming. What should you teach and how should you teach it? Where will you find the supplies and the time to plan it all? Don't worry, you're in the right place. Welcome to the “Anyone Can Teach Art” podcast from Ridge Light Ranch. I am confident that, no matter what your background is, YOU can teach art! I’m Julie Abels, an artist and art curriculum creator. I’m also a homeschool mom and student of the classical model of education. My mission is to help you be the amazing art teacher you are, so that you can have confidence in your students’ education. In this podcast you’ll receive help with the details and the big picture as my guests and I discuss where to buy supplies, scripts for explaining hard concepts to students, how I write my lesson plans, the Elements of Art, Classical education, and what it means to live a creative life. Thank you for letting me help you through your journey teach art to your students. As summer is approaching and you're planning your vacations, we hope you'll include a visit to a few art museums! Join us today as we discuss the benefits of visiting museums with your kids and how to prepare for a really fun trip to the museum!